Beverages>Cider>CIDER Extra CARRAL 37 cl. 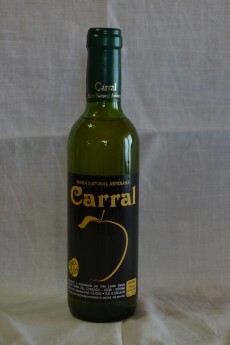 Cider CARRAL EXTRA 37 cl. It is intended for gifts in celebrations and events. Also at bars and restaurants, as well as to take as a souvenir.